ABU DHABI, 5th June, 2017 (WAM) -- The Emirates Red Crescent, ERC, and the Abu Dhabi National Oil Company, ADNOC, have implemented several charity and humanitarian initiatives and activities targeting vulnerable families in the UAE, to support the Year of Giving initiative launched by UAE President His Highness Sheikh Khalifa bin Zayed Al Nahyan. The ERC stressed that the directives of its supreme leadership involve the participation of all public and private sector institutions and government authorities in the UAE, to implement humanitarian initiatives that support the Year of Giving. This will include the participation of ADNOC, which is assisting the ERC at both local and international levels by adopting charity initiatives, to promote the UAE’s humanitarian efforts, it added. 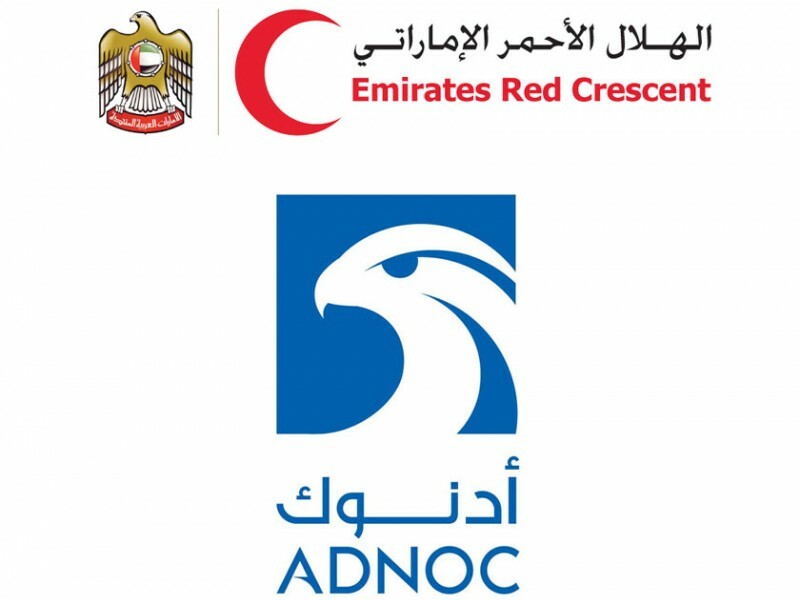 The ERC stated that several of its departments are working in co-operation with ADNOC to implement several Ramadan activities, as part of their joint initiatives targeting needy and vulnerable families registered in ERC branches across the country. This co-operation aims to provide families with Ramadan ration coupons, organise awareness workshops on volunteering and provide donations that include stationary, clothes and school supplies, as well as to promote the participation of ADNOC schools in a Young Crescent Champion. ADNOC highlighted its agreement with the ERC on several initiatives, to be implemented during the Holy Month of Ramadan with the participation of volunteers from the company. These initiatives include a Ramadan ration programme to provide food for vulnerable families in all regions of the nation, organising Ramadan tents in Abu Dhabi and other emirates to provide iftar for those fasting, as well as an iftar project for those fasting that will witness a large participation from ADNOC employees and their families, to distribute 60,000 meals during the Holy Month.